Mum-of-two Heidi Agan now commands £650 for public appearances as the future Queen, after constantly being mistaken for the royal. 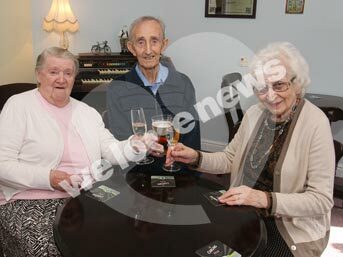 Residents at the home were given reason to raise a glass after they were built a boozer free of charge. 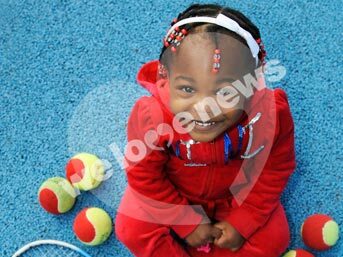 Toddler Niyasha Berryman is tipped as a future tennis star after proving such a smash hit at the sport she already has her own coach. An air stewardess was sacked following claims she was drunk on duty. Stephanie Partington was arrested when her plane touched down in the UK. Having We Love News handle my story, from talking to me and dealing with the papers and magazines it meant I could relax and only deal with one person - the pressure was taken off me. We Love News is responsible for providing on and offline content which is published by the Trinity Mirror Midland Group including Birmingham Mail, Birmingham Post, Sunday Mercury, Coventry Telegraph, Coventry Times, Loughborough Echo, Hinckley Times, Solihull News. We also syndicate content for Trinity Mirror South, including the Reading Post, Wokingham Times, Bracknell Standard, Surrey Advertiser and many more. We answer all enquiries concerning copyright for the reprint and licensing of all editorial content. If you would like to sell your story to a national newspaper or magazine, fill in the form. We can help you place the story in the right publication and help secure you a fee on your behalf. Please leave a phone number so we can get in touch. We will need to get in touch to follow up on your story. This will let us see if your story is relevant.